Our December meeting is party time! 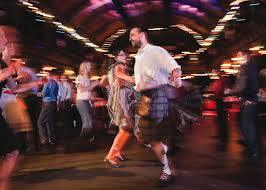 We will be dancing the night away with a live Ceilidh band and caller! For those of you who haven’t been to a Ceilidh before, its a traditional Celtic folk dance and is tonnes of fun! 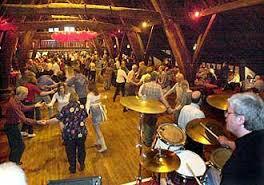 To cover the cost of the band, the Ceilidh is our only charged event of the year, with tickets costing £5 each. Those of you who came along to the Floristry evening in November had the chance to get your tickets early, but don’t worry if you don’t have yours just yet, you can buy on the door on the night. The end of the year also brings up a number of membership items and information including: 2015 subscriptions and resolutions, make and do and book club, as well as the Southwark Foodbank Christmas Appeal. Please click through the link for important information updates on each. So, see you on Wednesday 3rd December from 7.30pm.